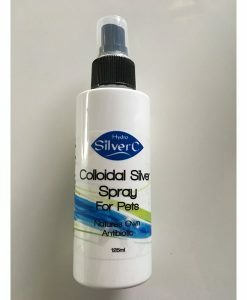 A special cream made with Colloidal Silver & essential oils suitable for dogs. This cream would be suitable for a rash or skin infection when a cream would more suitable then just the gel or spray. The essential oils in this cream would also be suitable as a pain relief for arthritis, sore joints as a calming This cream has been formulated just like the Colloidal Silver Cream for us humans as that all rounder product that can use on many skin conditions. 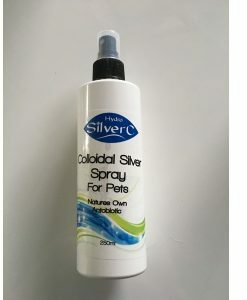 This cream would not be suitable for cats as they have a lot of reactions to essential oils. 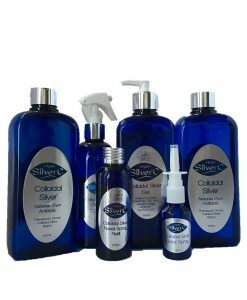 You are best to just use the Colloidal Silver Gel or Spray on them. 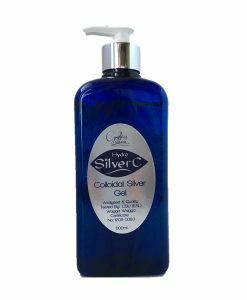 Ingredients: Colloidal Silver Organic Olive Oil, Organic Coconut Oil, Tallow. Essential Oils of Lavender, Cedar wood, Frankincense, Geranium and Clary Sage.